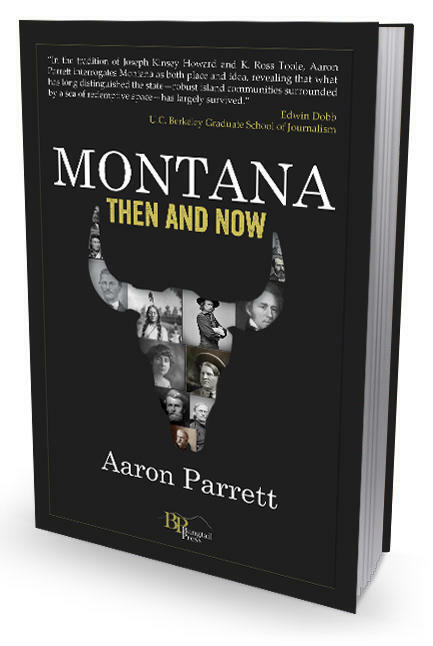 Aaron Parrett is also the author of MONTANA: Then and Now . 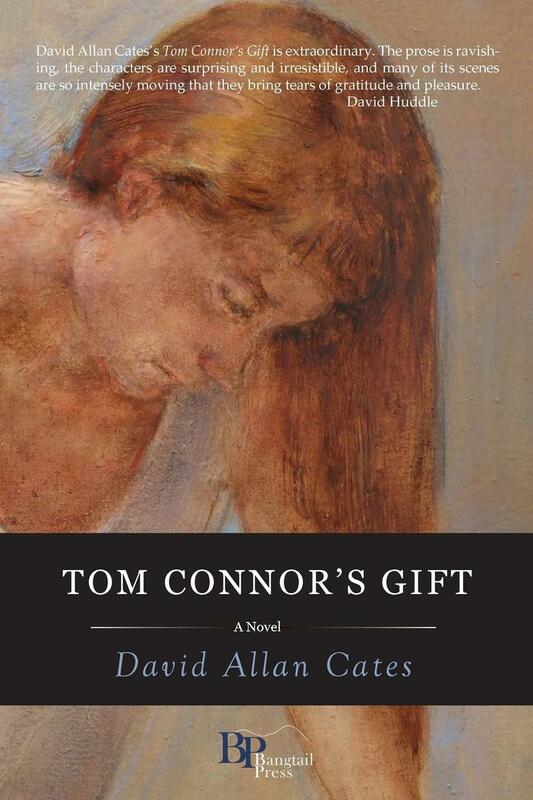 He is on the faculty at the University of Great Falls, where he teaches literature and philosophy. 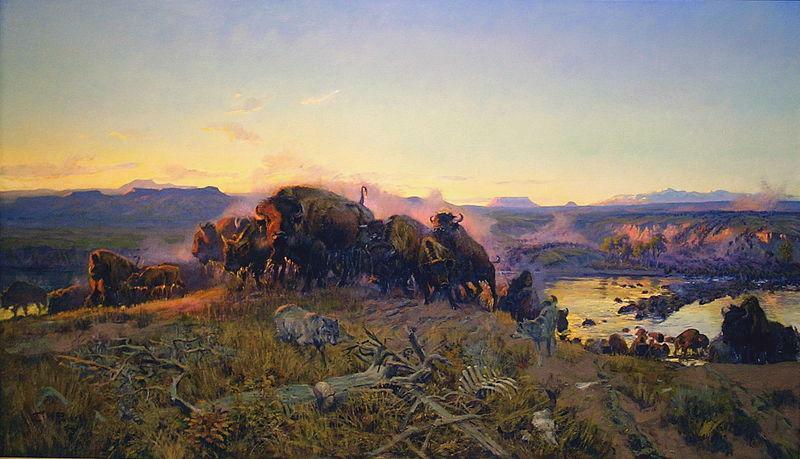 His work has appeared in many books and journals, most recently in The Complete Montana Gothic and The Old-Time Herald. 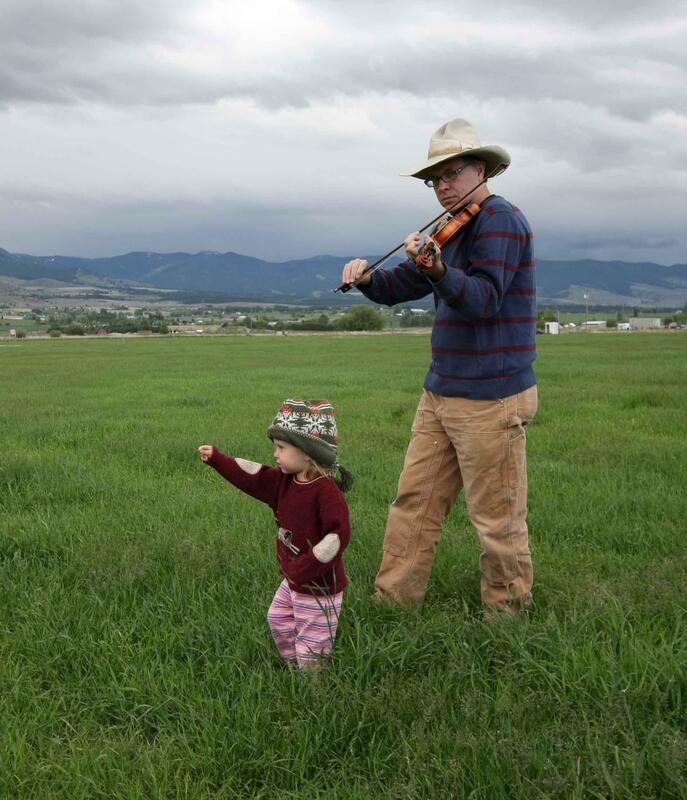 He was born in Butte at St. James Hospital. 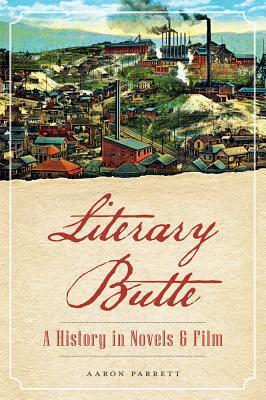 "You come to Butte, Montana direct from seven exhausting years in the city, seeking solace, expecting blight, and finding home." 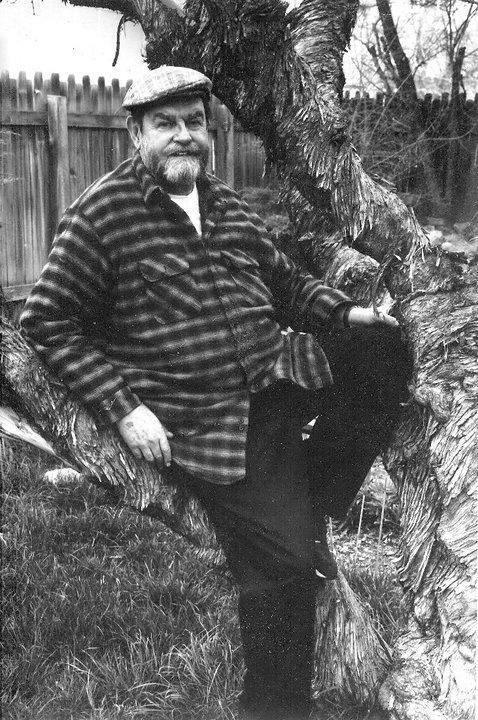 Missoula native Regan deVictoria fell for Butte "as you do a man with a harelip despite deformities, and later, because of them." 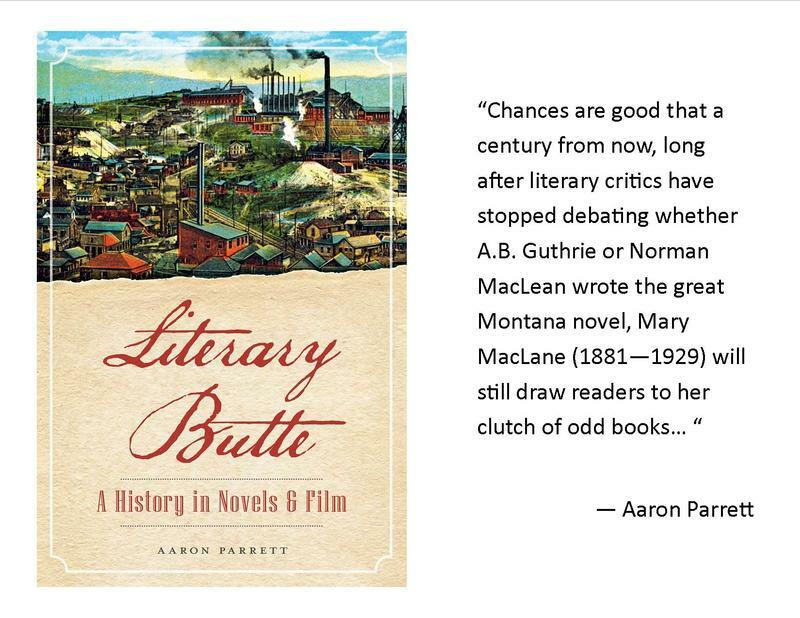 In the midst of rapid change, history can seem so...out of date. 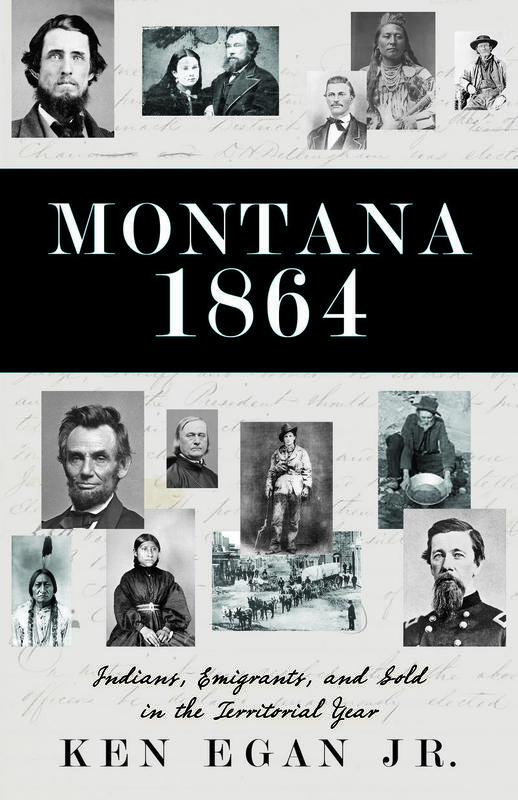 But a visit with Jennifer Bottomly-O'Looney and Kirby Lambert at the Montana Historical Society shows why it matters. 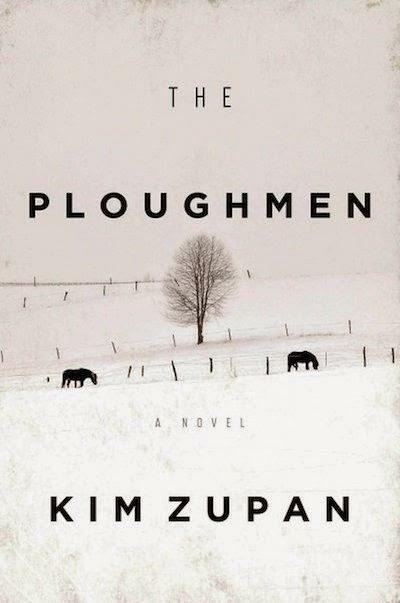 Kim Zupan talks about his debut novel, The Ploughmen. 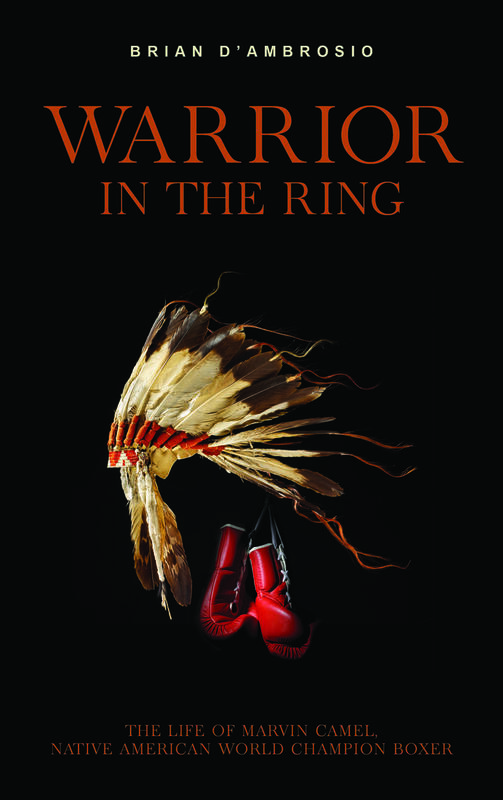 He also talks about his writing process and reads passages from the book.